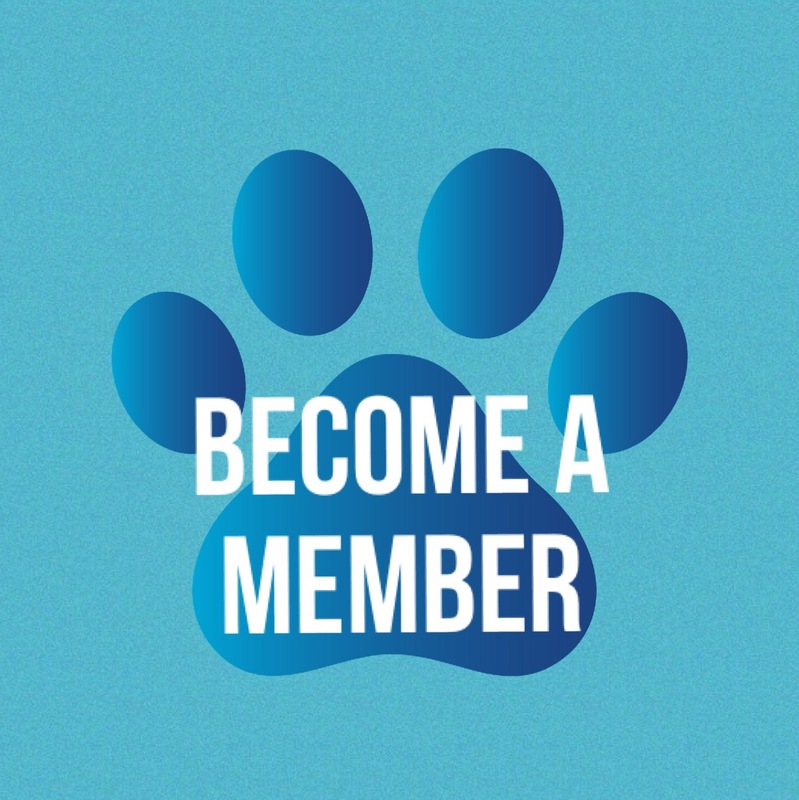 We are stepping up our game with a new annual membership program that will allow you or your business to help support the animals of Pearl River County! All members are on our monthly meeting distribution list and have voting rights. Our new membership levels are reflected below, along with the additional perks and recognition associated with each. Regardless of whether you want to just provide a small amount of annual support, enjoy shorter lines at shot clinics, or get tax-deductible recognition for your business, we have a level for you! 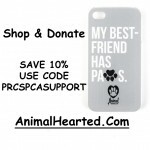 Corporate Catwalk ($100)– all of the benefits of Furrific Family PLUS a small sign to display at your business letting your patrons know that you are a proud supporter of the PRC SPCA! 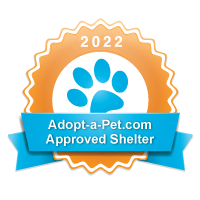 Purrrfect Patron ($250)– all of the benefits of Furrific Family PLUS a small sign with your name or business logo located on one of our cat cages! Barktastic Benefactor ($500)– all of the benefits of Furrific Family PLUS a sign with your name or business logo located on one of our dog runs! Thank you for your support in helping us continue to save lives and enrich our community!